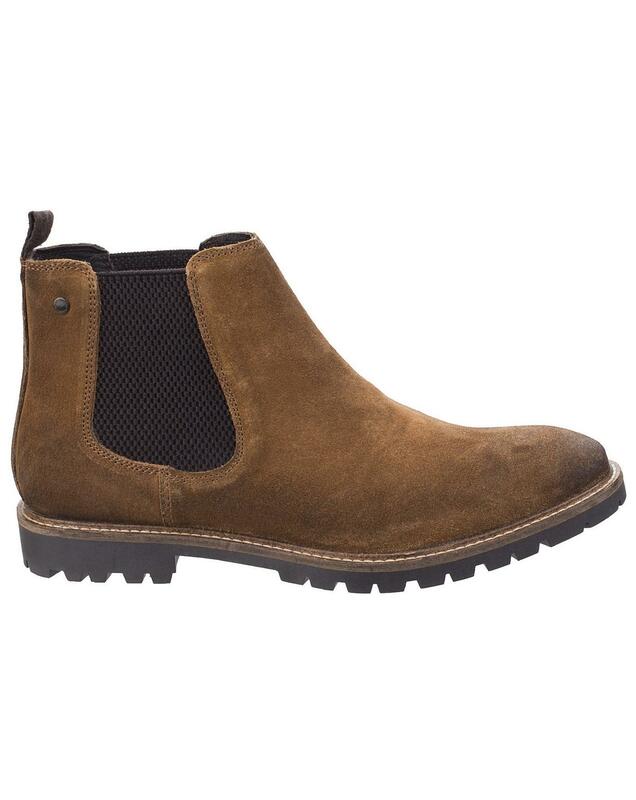 Our Turrett chelsea boot is a fresh addition to the ever popular Battle Collection. 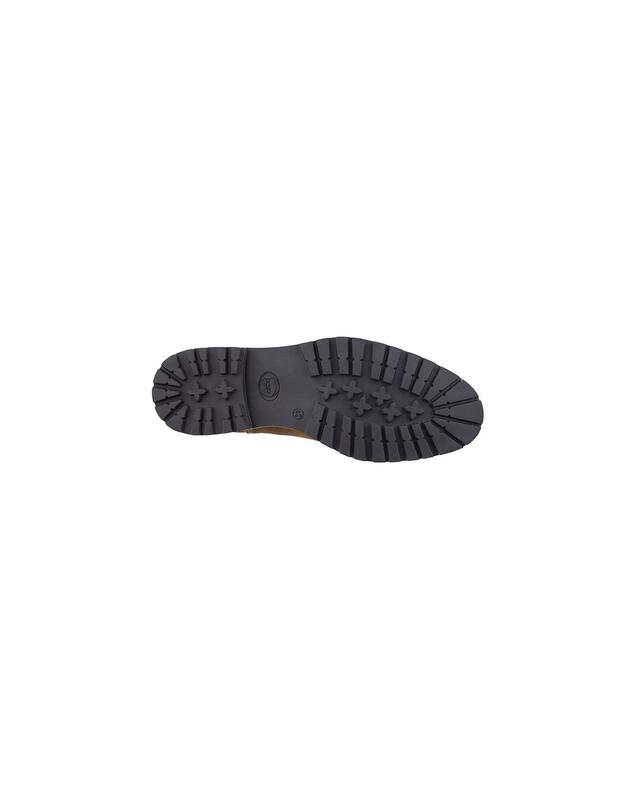 The cleated, rubber sole gives this style an edge and confident step. 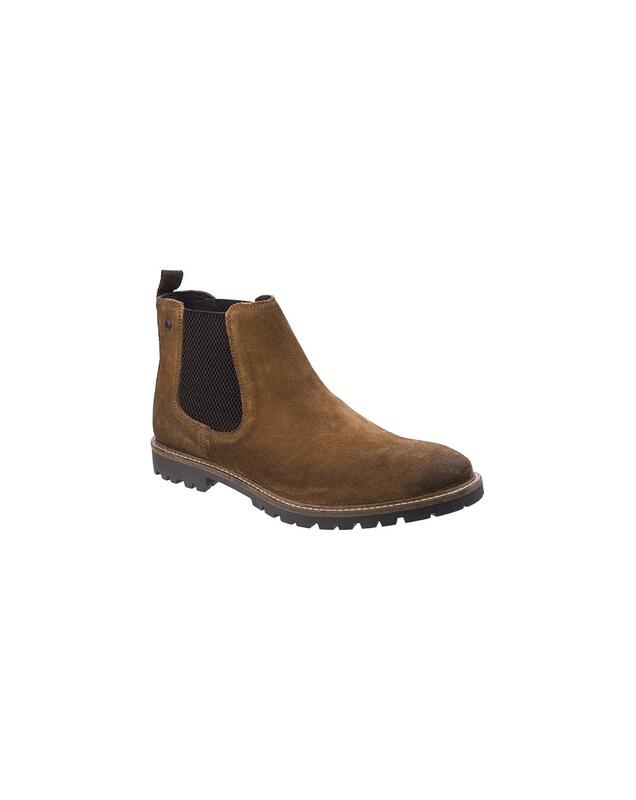 The Turrett suede uppers are beautifully crafted and should be paired with a dark pair of jeans. 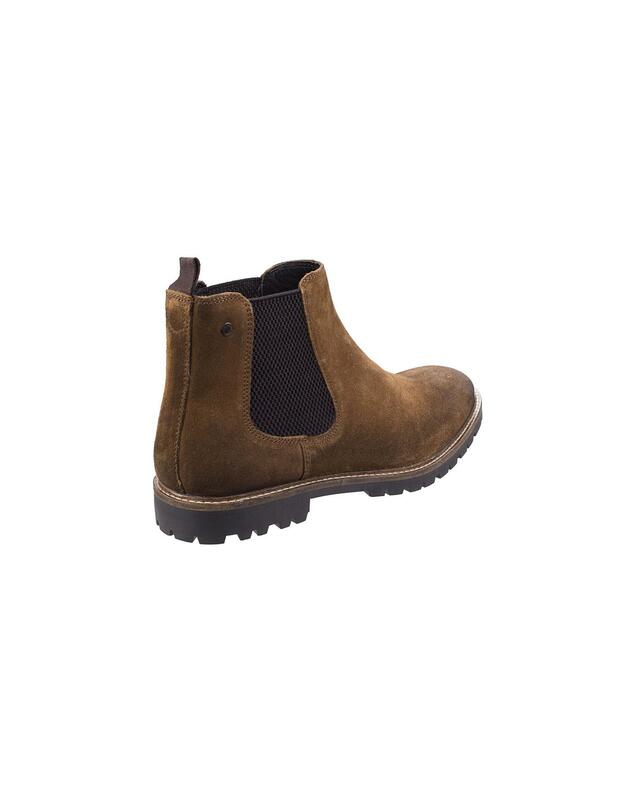 High quality suede leather. High quality leather lining.